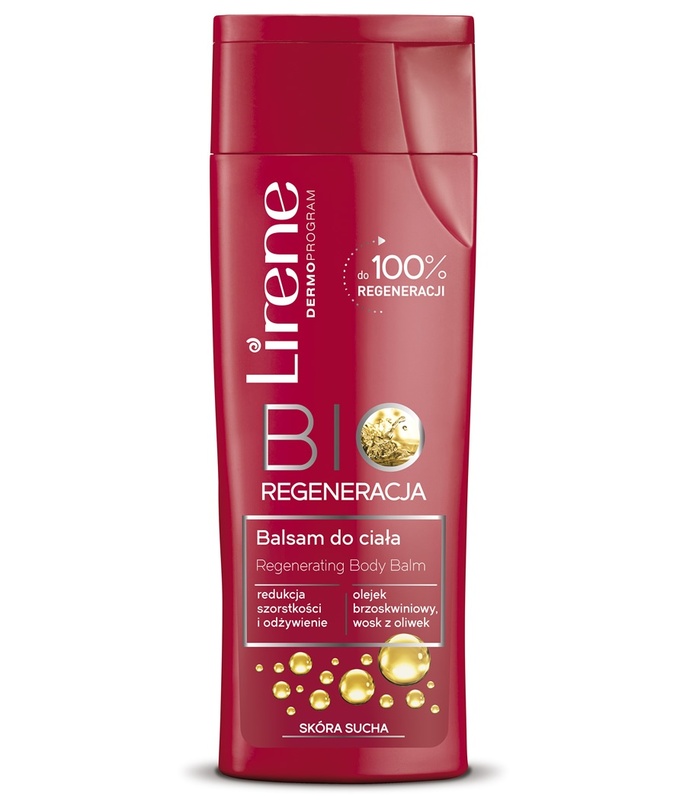 The lotion intensely regenerates and nourishes the skin thanks to a special lipid formula. 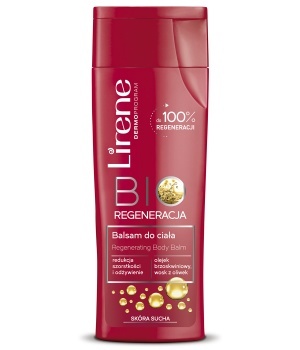 The formula effectively conditions the skin, promoting its 100% regeneration. A lipid formula based on peach oil regenerates and strengthens the skin’s natural lipid mantle. Olive wax combined with allantoin replenishes nutrients in the skin to keep it from feeling taut and rough. Glucam® binds and retains moisture in the epidermis, restoring skin firmness and elasticity. Glycerine makes the skin soft and fights micro-cracking and thickening. A creamy texture ensures pleasant product application and fast absorption.